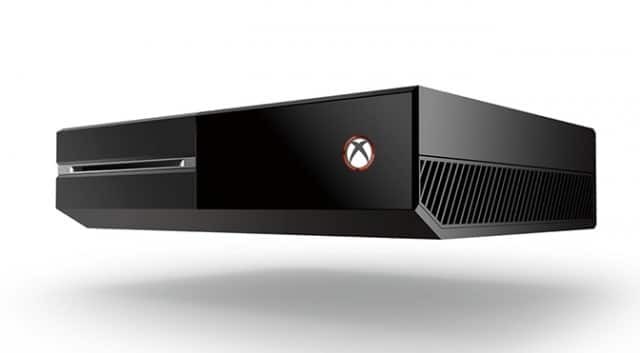 If you were one the Xbox 360 early adopters then you have likely have had your Xbox 360 replaced by Microsoft due to overheating problems known as the “Red Ring of Death.” Early Xbox One adopters won’t have to worry about this problem according to Phil Spencer, the vice president of Microsoft Studios. Spencer told Edge that the team that built the Xbox 360 Slim, which had a very success rate, is the same team that also built the Xbox One. Spencer also stated that all learnings from Xbox 360 Slim went to the Xbox One and he is confident that the Xbox One won’t have overheating problems like the 360.